Hope Air Conditioning FAQs: How Do I Determine the Cooling Capacity of My Central AC or Heat Pump System? What Is a Downflow vs. an Upflow Furnace? 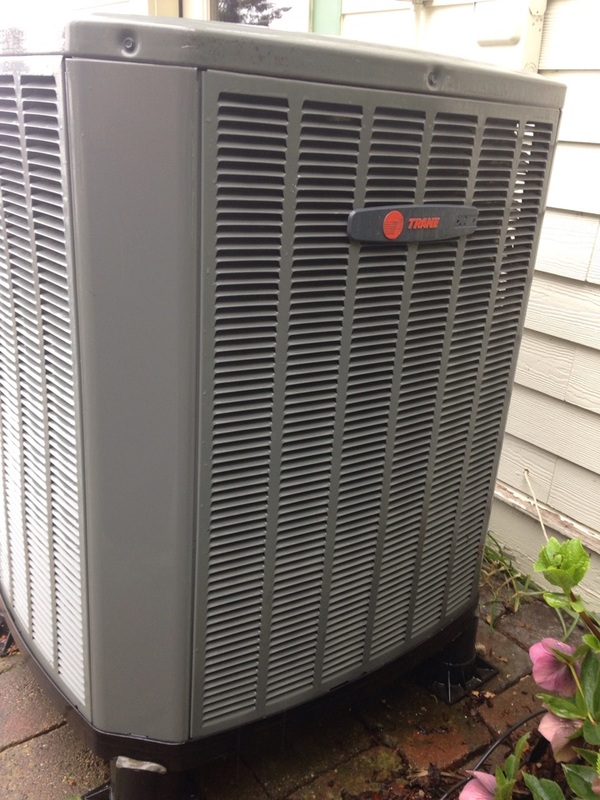 Replaced dual run capacitor on a Trane heat pump.